I’ve just finished reading the second book in the trilogy that the English author, Hilary Mantel , is writing about the rise to power of Thomas Cromwell, Henry VIII’s Mr Fixit. 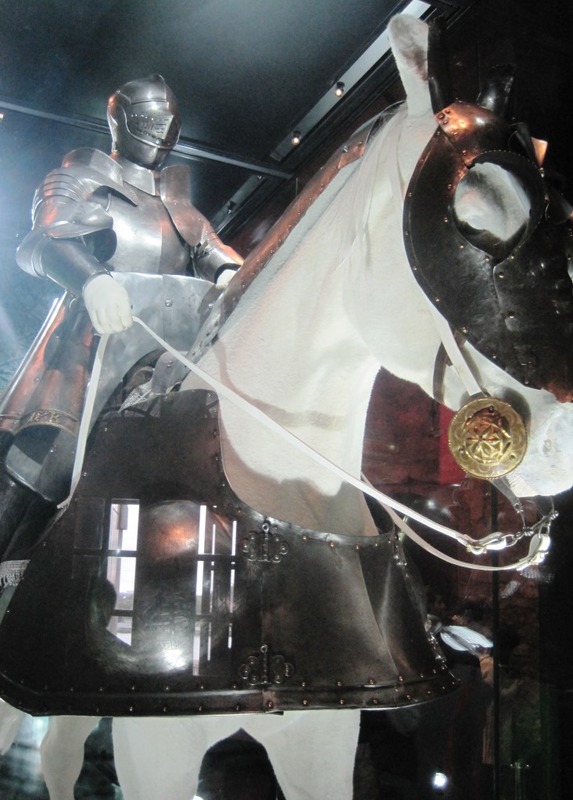 Cromwell managed the business elements of the marriages and disposal of the first wave of Henry’s numerous wives, until he too met a sticky end. Henry just wanted a “viable” wife to produce a legitimate male heir, to prove his own manhood, legacy and value as a king. 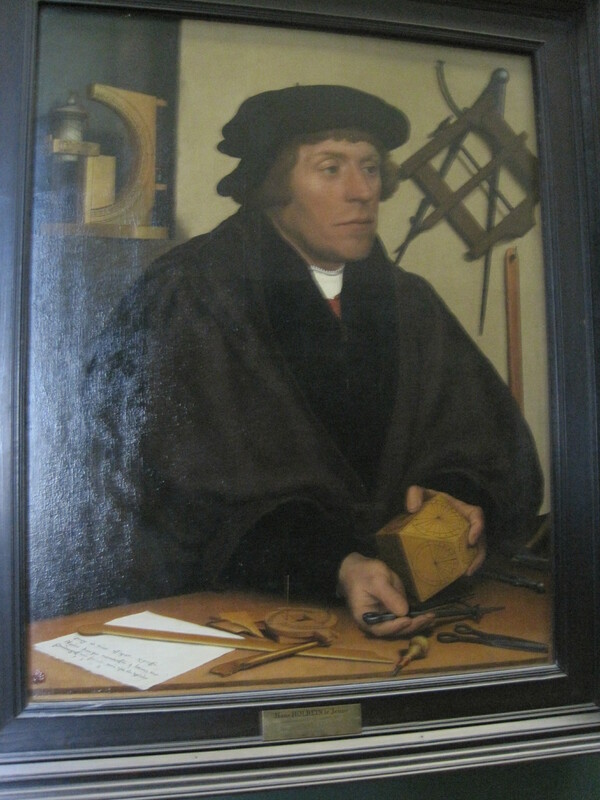 Mantel’s imagining of the behind the scenes machinations, and the motivations for the various decisions to do away with the series of wives make for compelling reading. She has won the Booker Prize twice for Wolf Hall and Bring up the bodies. I’m in two minds about her receiving the accolade twice. The second book is similar in style and approach to the first, there’s not much “new” in it, especially when compared to the first – it’s more of the same. But, and it’s a big but, it’s still a great read and a major achievement of research and writing. She engages the reader so completely in the story of a king some five hundred years ago. This paragraph comes early in the second book, and as I read it, my mind immediately went back to the display of armour in the Tower of London. 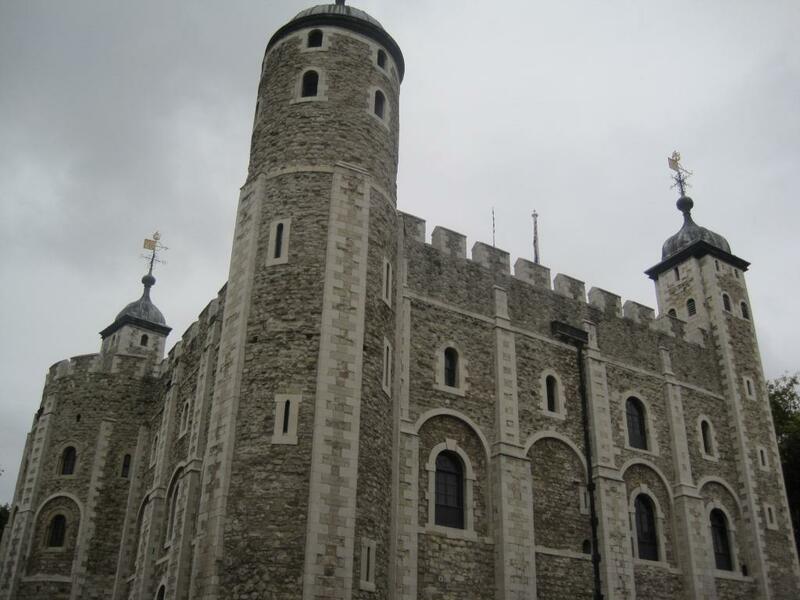 The Tower is one of my favourite places to visit and an essential part of any trip to London. 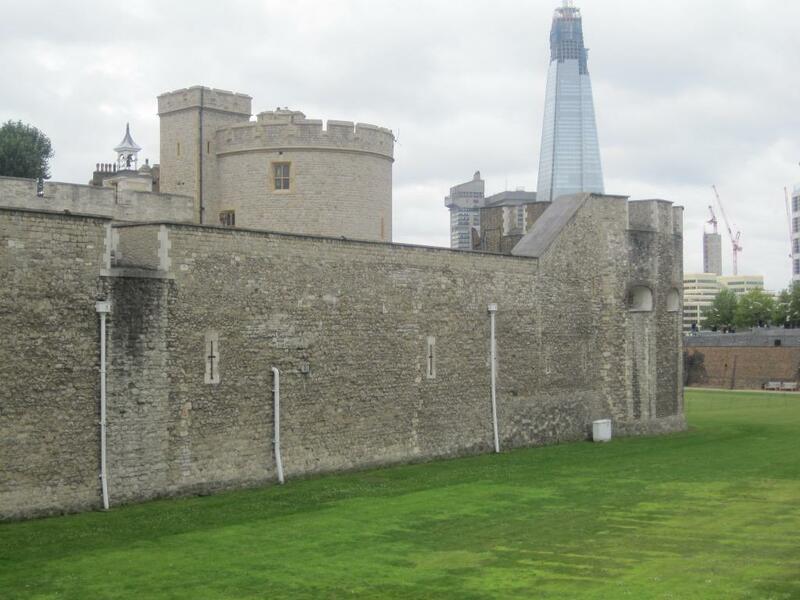 You can taste the history as you approach from the Tower tube station, and for me, it is overwhelming to go there, and to be there, to walk where so many people from our western Anglo history have walked. 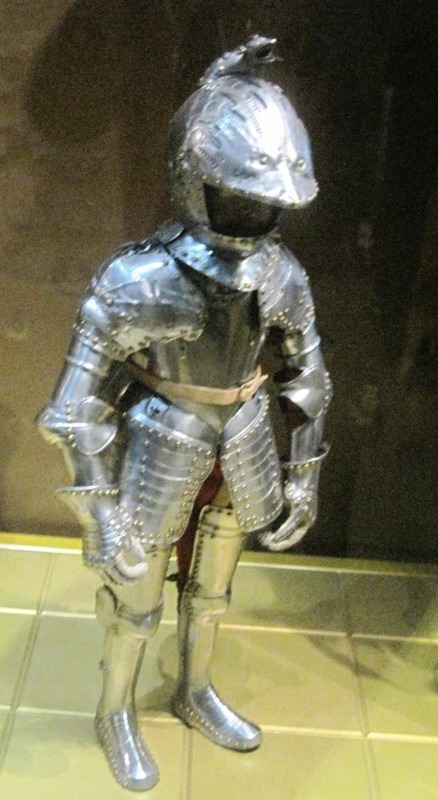 The displays of armour over the ages take up one large room, and the suit belonging to Henry is indeed huge. It must have been incredibly heavy to wear. I felt for his horses. 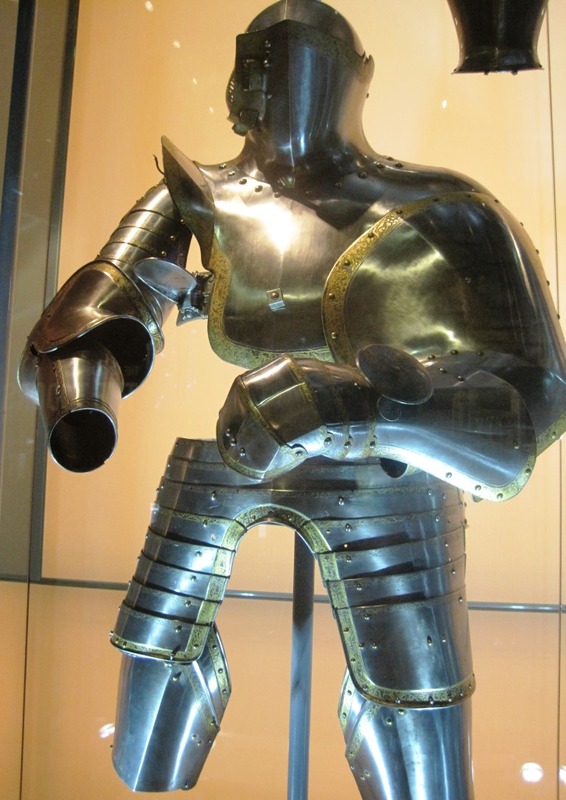 There were also suits of armour for children, and I marvelled at the intricacy of the metal work in linking the pieces of the armour together. 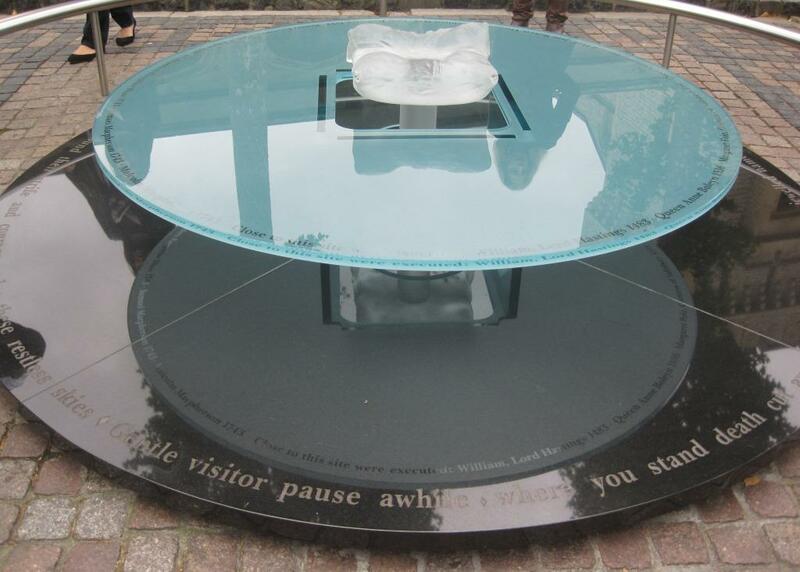 Outside the Tower’s chapel, St Peter ad Vincula, is a beautiful glass memorial to the many people who died at the Tower, including Anne Boleyn. Anne, Henry’s second wife, was ultimately accused of using witchcraft to make Henry love her, and of adultery. She was beheaded at the Tower a few days after the deaths of her accused lovers. This alleged adultery gave Henry the reason he was looking for to annul their marriage and move on to wife number three, Jane Seymour. I know very little beyond popular cultural references to Queen Anne and the co-wives of Henry. But Mantel does a brilliant job in these books, and I would recommend them to anyone travelling to the south of England, where much of the action takes place. They really give you a sense of place and time. 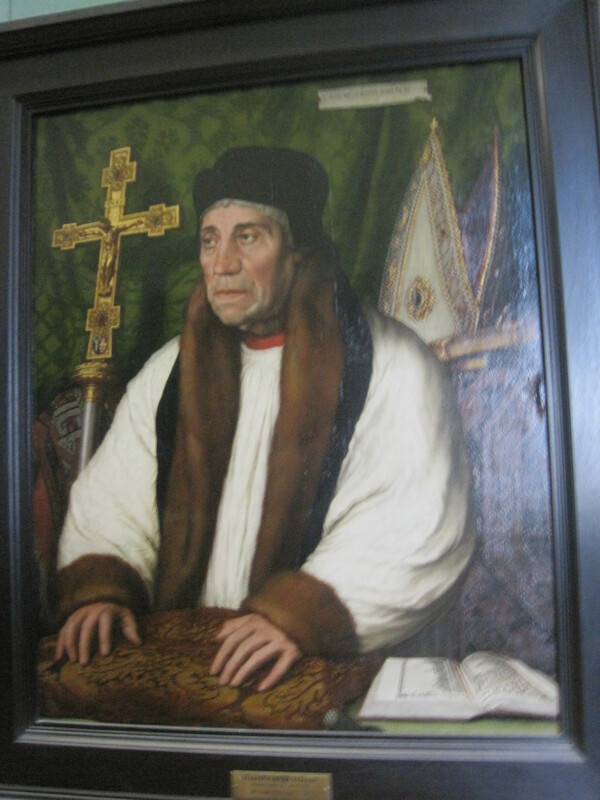 I was reading Wolf Hall in 2011, and was fortunate enough to see in the Louvre museum some of the portraits of many of the advisers to Henry which were painted by Hans Holbein the Younger . It was a treat to see the very old paintings, and read about their subjects simultaneously, and then make the visit to the Tower. I’ve no doubt it brought the story even more to life for me. Mantel is writing the third book on the demise of Cromwell, The Mirror and the Light, and there’s no way I’ll miss it.